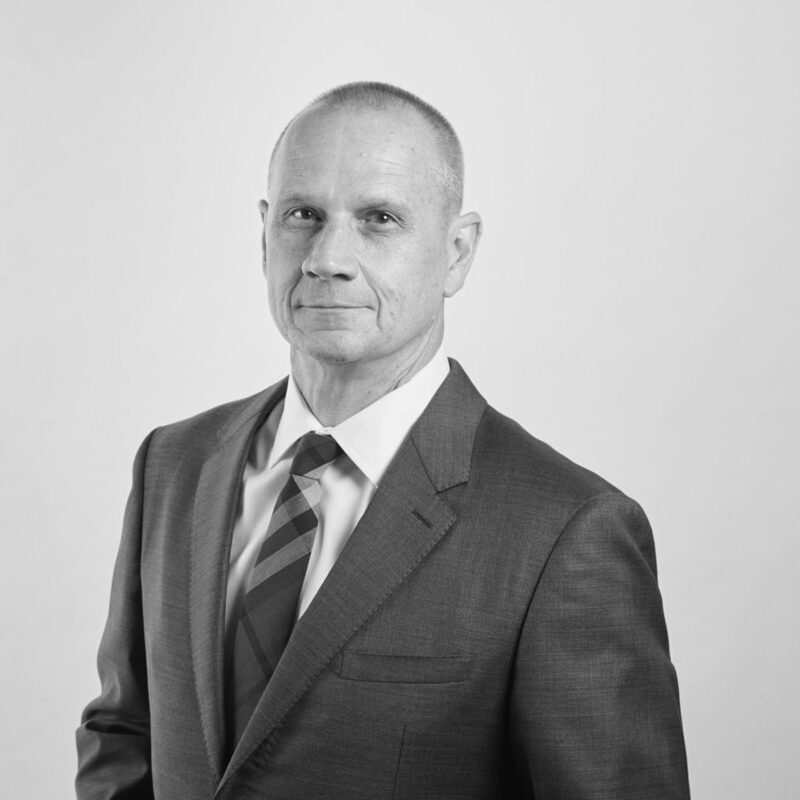 Recognised in Doyle’s Guide as a “leading” and “recommended” planning and environment barrister, Michael is also highly regarded for his expertise in Aboriginal land rights, cultural heritage protection and native title law. A long-standing member of Frederick Jordan Chambers, Michael regularly appears in complex matters relating to judicial review and enforcement proceedings, development appeals, environmental prosecutions and commercial leasing disputes in the Land and Environment Court of New South Wales, Federal Court of Australia, NSW Court of Appeal and Supreme Court of New South Wales. He also seeks the best outcomes for clients, which include Aboriginal land councils, native title bodies, local government authorities and property developers, through his skilful representation in mediation and conciliation forums. Michael’s international experience as a barrister and previously as a solicitor, extends to both Australia and Papua New Guinea. While practising at top-tier law firm Blake Dawson Waldron (now, Ashurst) in Port Moresby, Michael regularly conducted complex litigation including for major resource clients in the Supreme and National Courts of Papua New Guinea with respect to environmental litigation. He also carried out environmental audits, negotiated with landowners and advised on new environmental legislation. With a fused legal profession in Papua New Guinea, Michael gained significant advocacy experience from a very early stage in his career, and continues to advise in matters related to that jurisdiction in his practice at the Bar today.